Providing relief to Iraqis with initiatives for clean water, sanitation, and medical resources. Once a major center of learning in the Middle East, the library at the University of Mosul was destroyed by ISIS when they occupied the city in June 2014. The militants methodically burned nearly all of the one million books, manuscripts, and historic maps. One of the finest libraries in the Middle East was burned to the ground. IARP held our first book drive in 2018 to restore the library as a credible resource center and our volunteers donated, collected, sorted, and shipped over 10,000 university level textbooks to the University of Mosul. Our shipment also included 5,000 pairs of reading glasses donated by the Veterans for Peace in Boulder, CO. Book donations for this important project came from individuals, schools, and universities from across Minnesota and 18 different states, including Puerto Rico. 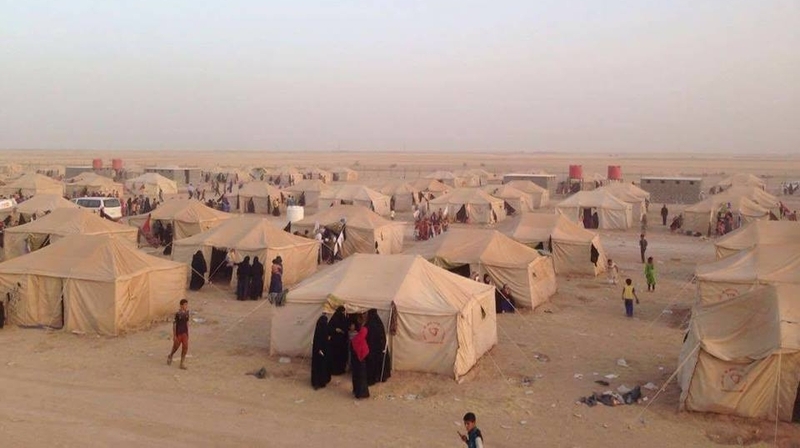 Starting in 2016, IARP began partnering with the Iraqi non-profit Critical Needs Support Foundation (CNSF) to focus on the pressing needs of communities displaced by ISIS. To support families and prevent the spread of disease in vulnerable areas, we sent funds for hundreds of “hygiene kits” and “dignity kits” for women and children in the northern regions of Iraq and winterized 10 homes in Mosul. Also in 2016, IARP was delighted to connect with the National Youth Orchestra of Iraq (NYOI) to help launch a new children’s orchestra in Basra, Iraq. Thanks to local donors and arts organizations, we were able to send over $6,000 of donated musical instruments and accessories including three violins, string instrument bows and strings, instrument cases, a flute, and woodwind reeds. Together with the Iraqi non-profit organization Muslim Peacemaker Teams, IARP donors provided water filters and maintenance support to provide clean water to tens of thousands of students and one teaching hospital in Najaf under the Water for Peace program (2009-2015).